enjoy pleasant hours in a comfortable atmosphere. 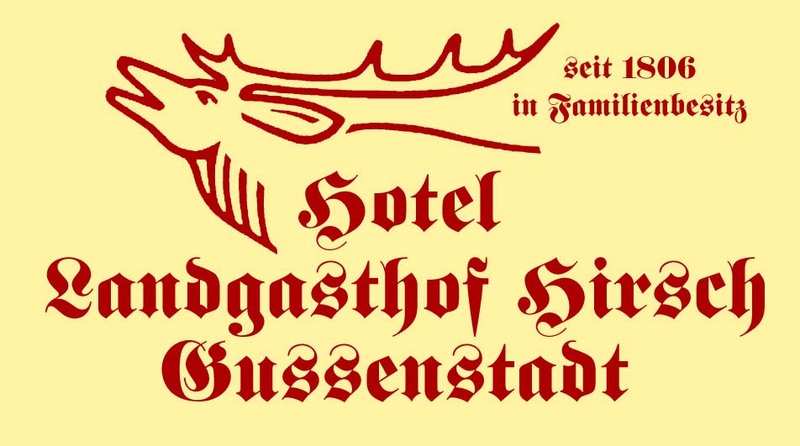 A warm atmosphere and the recreative Swabian hospitality welcome you in our Guesthouse and Hotel "Deer" (German: "Hirsch"). The history of our traditional house with a former brewery licence and a still valid destillery license, reaches back for well over 200 years. This is understood by us as an enormous commitment to provide a pleasant and easeful stay for our guests. 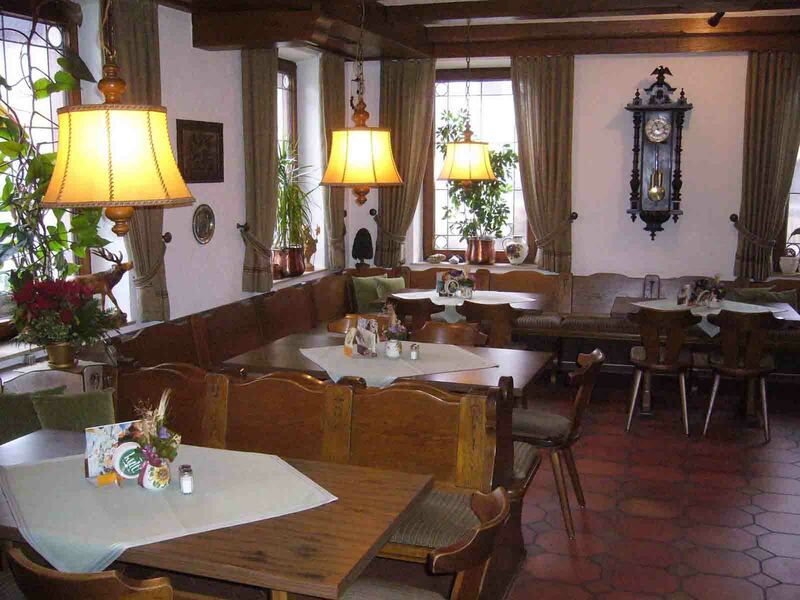 The historical guesthouse was extented by harmonic and friendly hotel rooms through family Hans Hoffie. You will experience guest rooms like the "Deer Parlor", the "Postal Parlor", the "Deer Hall" and the seminar rooms in a loving arrangement. 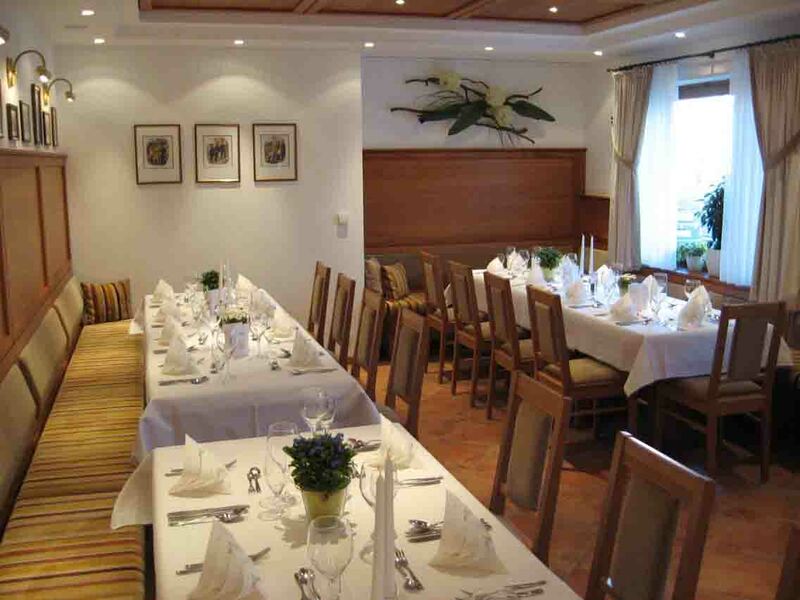 Enjoy your stay in a neat and hospitable ambiance, in the Guesthouse & Hotel "Deer" in Gussenstadt on the beautiful eastern Swabian Alb.